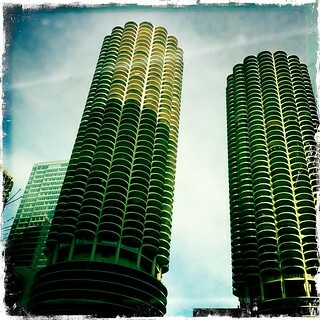 The iconic “corncob” towers were designed to be much more than places to live. On the 100th birthday of their visionary architect, we reflect on how well these buildings match their original intended use. Click here to read that story.